GDS is a British born DJ and producer now based in Madrid. 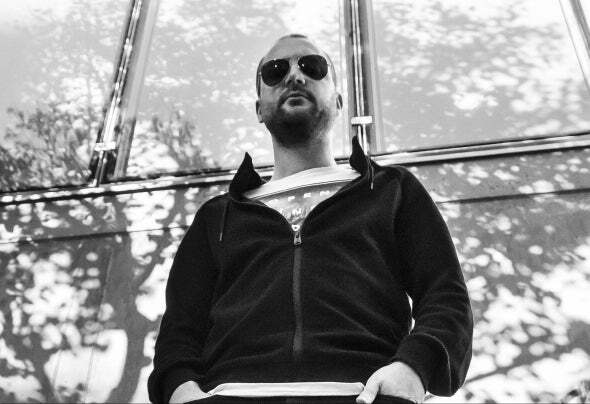 Initially starting as a DJ and growing up in the South West of the UK, Greg Smith became increasingly interested in music production and soon developed his own unique style of Drum and Bass. His music is diverse and soulful from evocative liquid to deep minimal rollers clearly influenced by his appreciation of Jazz, 90's Trip Hop, Soul and Funk.He has had a string of releases on UK based Wyatt Noise Recordings as well as many current and forthcoming releases on Madrid's very own Synesthezia Bass. His music has received support and recognition from some of the top DJs in D&B with airplay on radio stations in the UK such as BBC 1Xtra, BBC 6 music, Passion FM, Rinse FM and many more internationally.